Multiple Dove and GRAMMY® Award-winning artist, David Phelps is Quanah. Larry will play Old Ranger. The supporting cast includes Brett Warner as Lucinda, Lauren Scott as Cynthia Ann, Daron Cockerell as Nauda, Sony Franks as McKenzie and Tim Brawner as James Parker. Other supporting roles and members of the ensemble are played by Abigail Gardner, Jonathan McGinnis, Teresa Natera, Ian Moore, Angela Davis, Jamal Houston, Mindamora Rocha, Michael McMillan, Alison Wheaton, Steve Sifford, Shelbie Mac, Caitlin Galloway and Mindy Bell. Quanah arranger Galen Butler conducts the Lyric Stage Orchestra with direction and choreography by John De Los Santos. Performances are April 28 and 29 and May 4, 5, and 6 at 7:30 PM and April 30 and May 6 at 2:30 PM in the Irving Arts Center Carpenter Performance Hall in Dallas, Texas. Tickets on-sale now at www.lyricstage.org or by calling the box office at 972-252-2787. 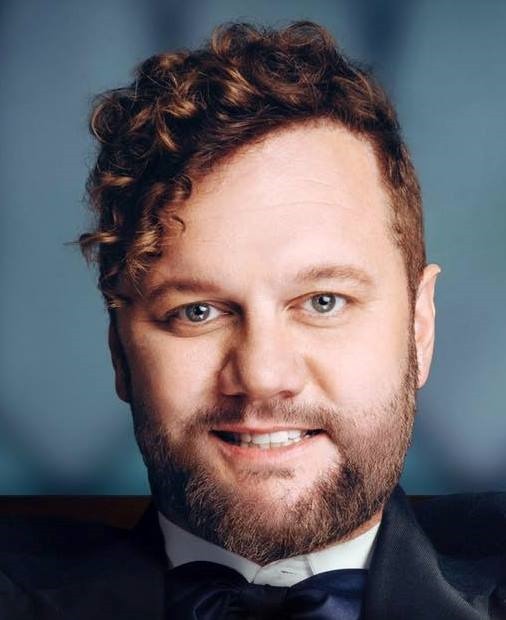 About David Phelps Born in Dallas, raised in Tomball, Texas and now living in Tennessee, David Phelps graduated Baylor University with a music degree in vocal performance. David entered the Billboard charts at No. 1 with his Classic DVD in 2012 and his Freedom DVD in 2015. 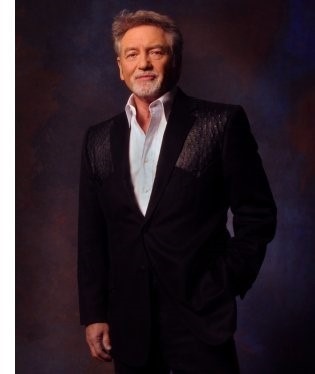 Multiple Dove and GRAMMY® Award winner Phelps has performed at the world’s leading venues from the Sidney Opera House to the White House. For more information on David Phelps please visit his website at www.davidphelps.com. About Lyric Stage Dedicated to the development and preservation of the American musical, Lyric Stage is Dallas County’s only locally produced, professional musical theater company. Under the leadership of Founding Producer Steven Jones and Associate Producer Shane Peterman, it has become North Texas’ most honored theater, winning 35 Dallas Theatre League Leon Rabin Awards and a special citation from the Dallas Theater Critics Forum for excellence and innovation. Lyric Stage has produced 20 world premiere musicals and two Off-Broadway productions. CMT Premieres Kiefer Sutherland’s "I’ll Do Anything"